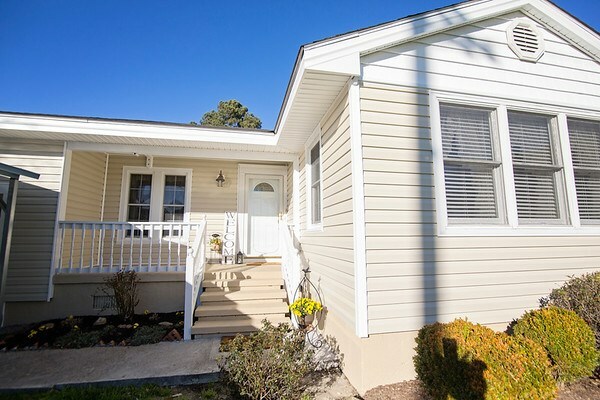 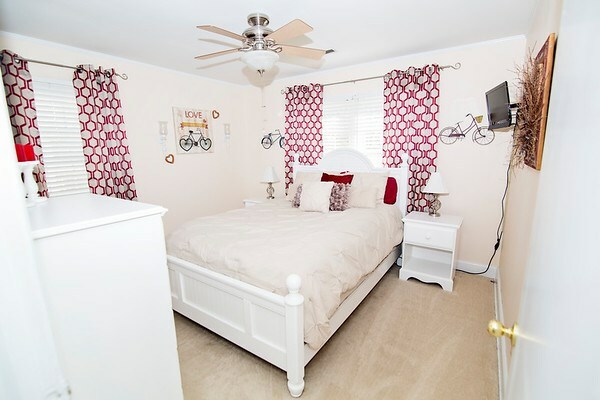 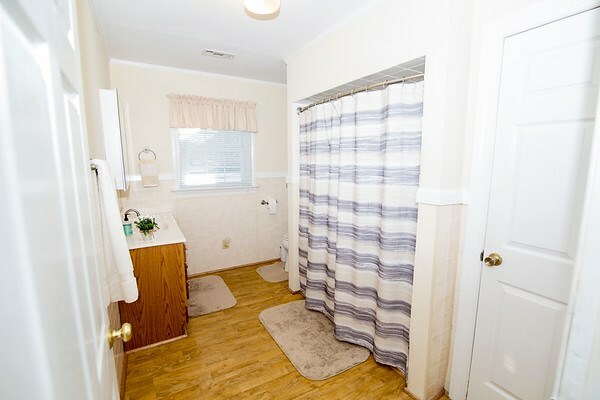 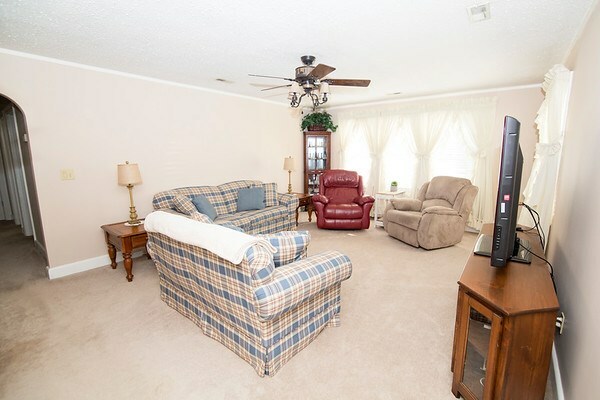 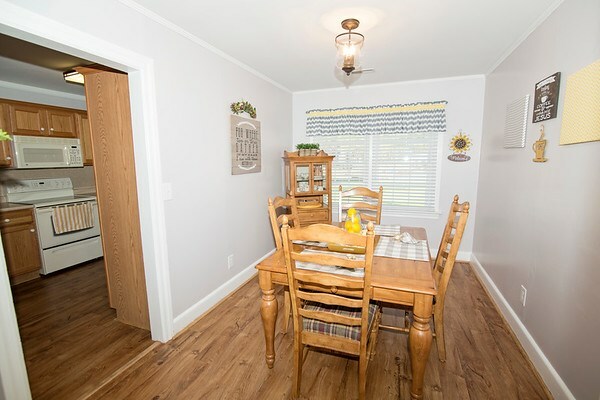 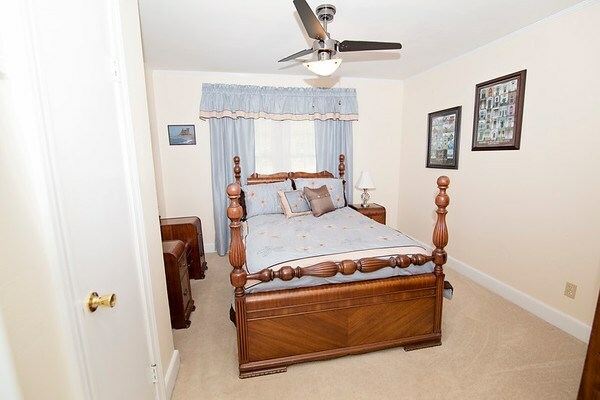 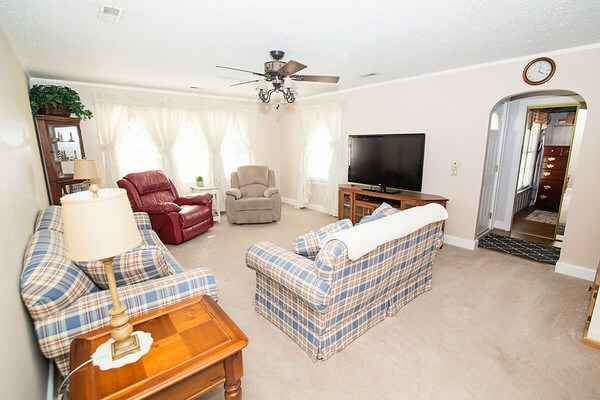 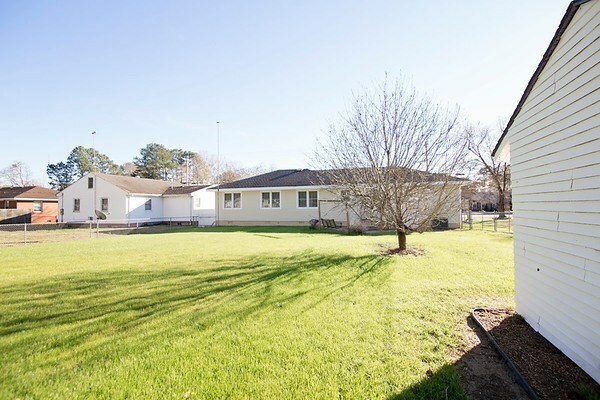 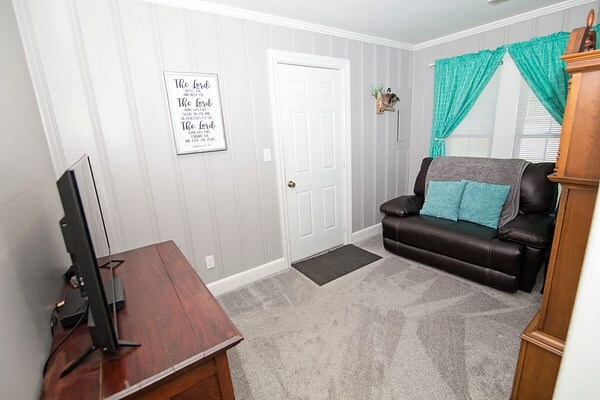 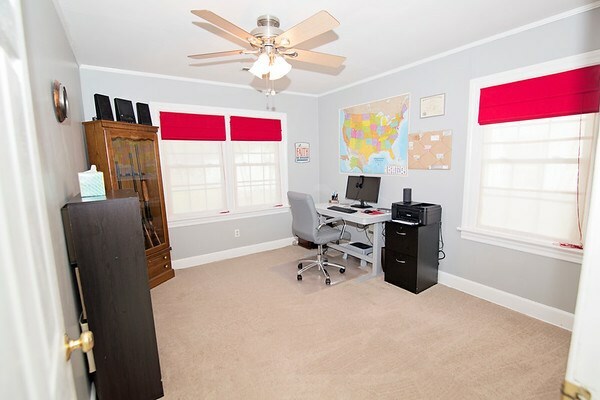 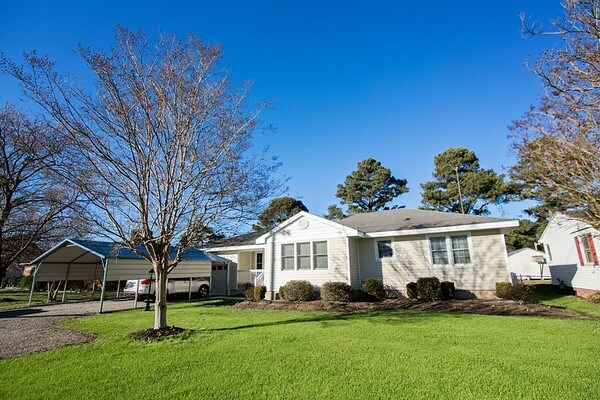 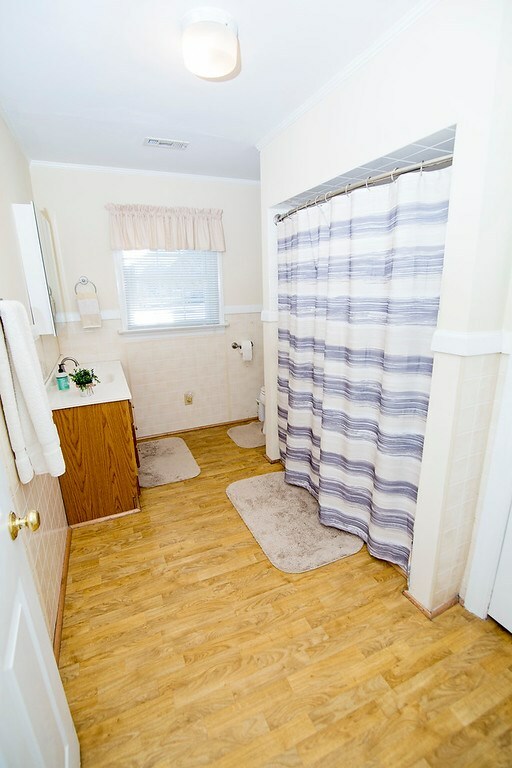 Adorable 3 bedroom home located north of Elizabeth City, with quick commute to Virginia. 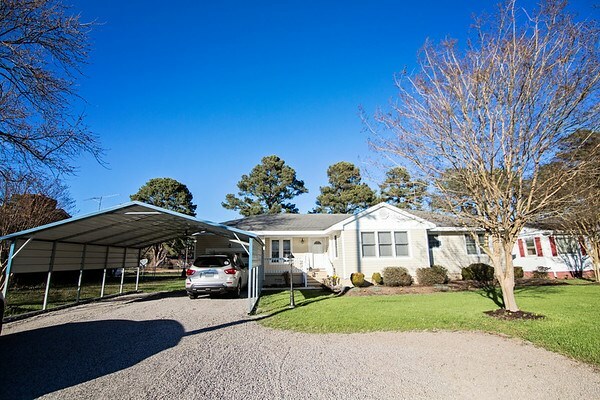 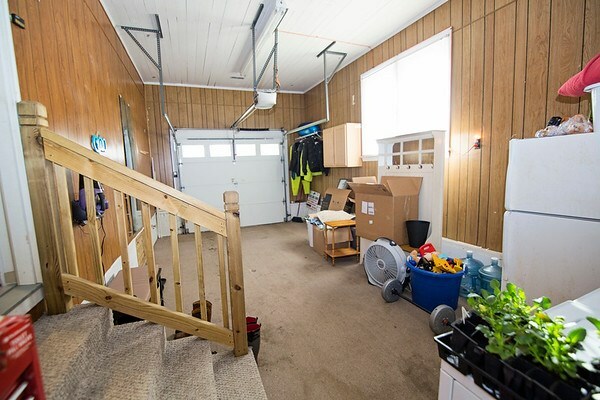 Exterior features include attached single car garage, double car port, recently graveled driveway, new siding, fenced yard, and shed. 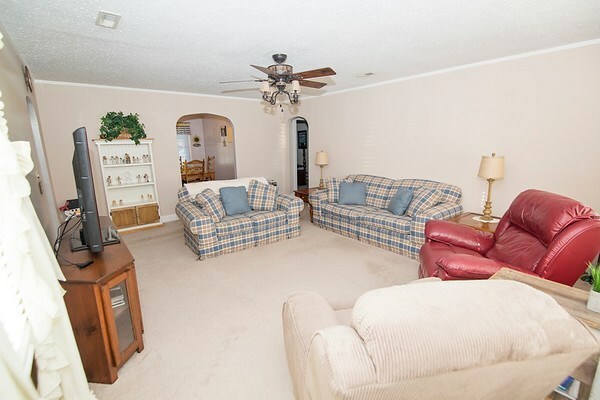 Interior features include large walk-in closet upon entry, large living area, and private den connected to the kitchen. 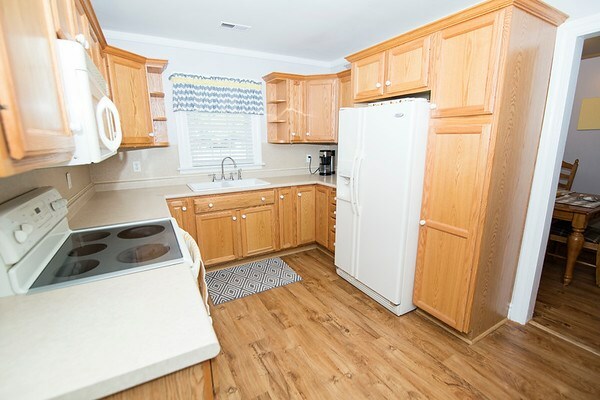 Seller is leaving all appliances for buyer!